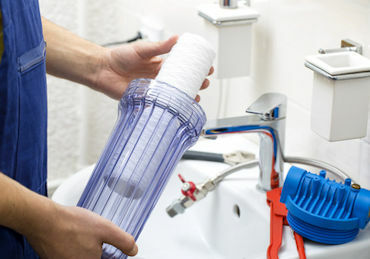 There are many forms of water treatment systems, the most common of which are installed at the tap and filter only the drinking water your family consumes. 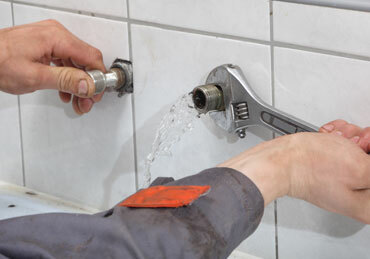 These water treatment systems consist mostly of filters and can be installed under the sink or on the tap itself. 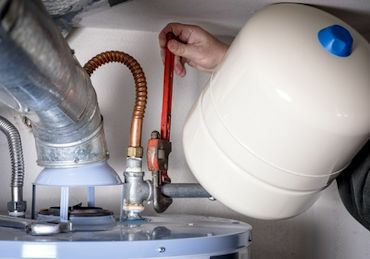 While these systems can remove impurities such as chlorine from your water, they are not efficient at filtering out certain other contaminants, such as calcium, that lead to hard water. A house–wide water treatment system is a good investment for those homeowners combatting hard water or experiencing high levels of bacteria, acid and ground water sediment. Whole house water treatment systems are designed to both filter water and treat it chemically for the specific problems your home has. 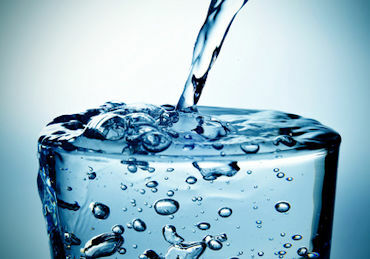 At Tomaszek and Sons will determine how best to treat your water through careful testing of the source. Once we test your water we can recommend a filter, reverse osmosis system or the best system for your home.